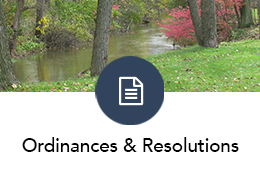 This function includes ensuring that financial controls, budgets, policies and operations of the Township are current and in compliance with legal requirements and Township requirements. 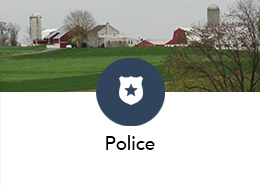 The Finance Director oversees all of the procedures related to Financial Administration including the development and maintenance of internal control policies and practices, budget preparation and monitoring, revenue auditing and the record keeping for all operating, enterprise and fiduciary funds of the Township. 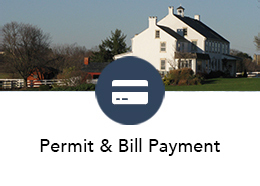 This function includes the provision of essential services to Township residents, property owners, Township staff and vendors with accurate, consistent and timely financial services necessary to maintain financial operations, accounts receivable / payable and all other financial transactions current and reconciled. These services include payroll and employee benefits administration, accounting services, purchasing controls and the record keeping for all accounts receivable and account payable. 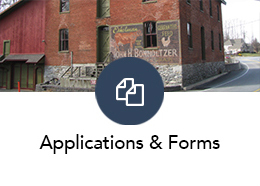 This function is primarily focused upon generating and providing accurate and timely Township Financial reports to the Board of Supervisors, Township residents and property owners, Township Department heads, regulatory agencies and other outside institutions in order to ensure compliance with all legal requirements and the provision of transparent disclosure of the Township’s ongoing financial position. This function of the Finance Department is to provide for the planning, implementation, support and maintenance of the internal technology infrastructure in all departments of the Township.